While reported sales of new electric cars remain relatively stagnant, used electric cars seem to be turning into a hot commodity. Lower prices are making used electric cars—along with hybrids and plug-in hybrids—much more attractive to consumers. Which means they're being driven off used-car lots far faster than the average gasoline car. That's according to a study from used-car website iSeeCars.com (via The Cheat Sheet) that looked at the amount of time used vehicles linger on dealer lots. The study included 2.2 million used cars that were one to three years old, and sold between January and May 2016. Of the top 10 fastest-selling used cars, two were battery-electric models, two were hybrids, and one was a plug-in hybrid. At the same time, average prices of these cars fell much further than those of gasoline cars. Over the period studied, electric cars averaged 29.2 days on the market, and prices dropped 15.2 percent compared to the same period in 2015. In comparison, gasoline cars spent an average 42.5 days on the market, while their prices only dropped 1.0 percent. Plug-in hybrids averaged 40.7 days on the market with a 5.1-percent price decrease, while hybrids stayed on sale an average 38.2 days, with prices decreasing 3.7 percent from last year. 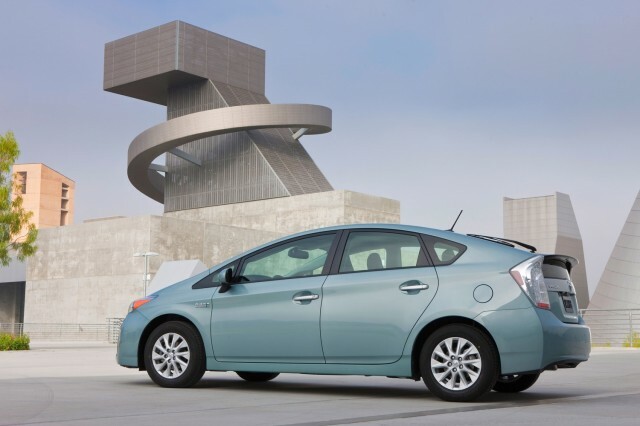 At an average 19.7 days on the market, the Toyota Prius Plug-In Hybrid was the fastest selling used-car model in the study. Over the same period in 2015, used Prius Plug-In Hybrids stayed on the market an average 38.1 days. Most of its sales are in California, where distribution of "green stickers" allowing solo carpool-lane access for plug-in hybrids has ended, noted iSeeCars.com CEO Phong Ly. This may be generating more interest in used plug-in hybrids that already have that privilege, Ly theorized. Single-occupant access to the high-occupancy vehicle lane has long been a strong draw for Californians who must cope with that state's legendarily choked rush-hour highways. Indeed, a study several years ago on the value of a carpool-lane sticker on a used hybrid car—a privilege that ended June 30, 2011—showed that the sticker alone added $1,200 to $1,500 on top of the value over a comparable used model without a sticker. The Prius Plug-In Hybrid has also now been out of production for about a year, and Toyota won't launch its replacement—the Prius Prime—until later this year. 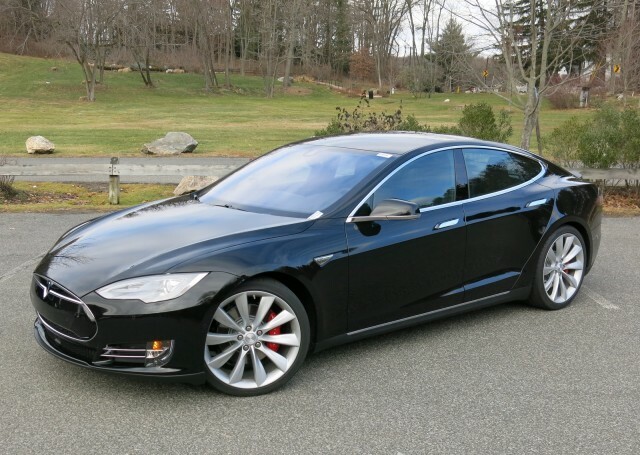 The Nissan Leaf and Tesla Model S came in right behind the Toyota, averaging 24.3 and 26.1 days on the market, respectively. 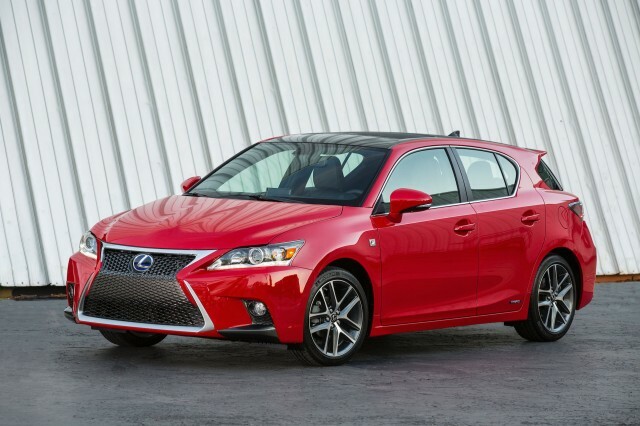 The Lexus CT 200h and Toyota Highlander Hybrid were the seventh and eight fastest sellers, at 29.4 and 29.6 days, respectively. 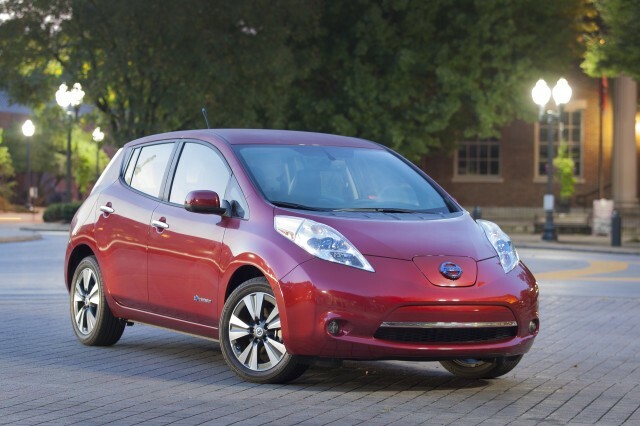 Lower prices make this a particularly good time to buy a used electric car, hybrid, or plug-in hybrid. But because those low prices are attracting greater consumer interest, it also means increased competition for the limited supply of used vehicles on dealer lots.